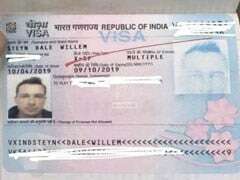 Dale Steyn had posted a picture of his new Indian visa, resulting in much conjecture about his joining Royal Challengers Bangalore. Royal Challengers Bangalore have added fuel to the latest rumours that Dale Steyn might replace injured Australian fast bowler Nathan Coulter-Nile in their Indian Premier League (IPL) 2019 squad. 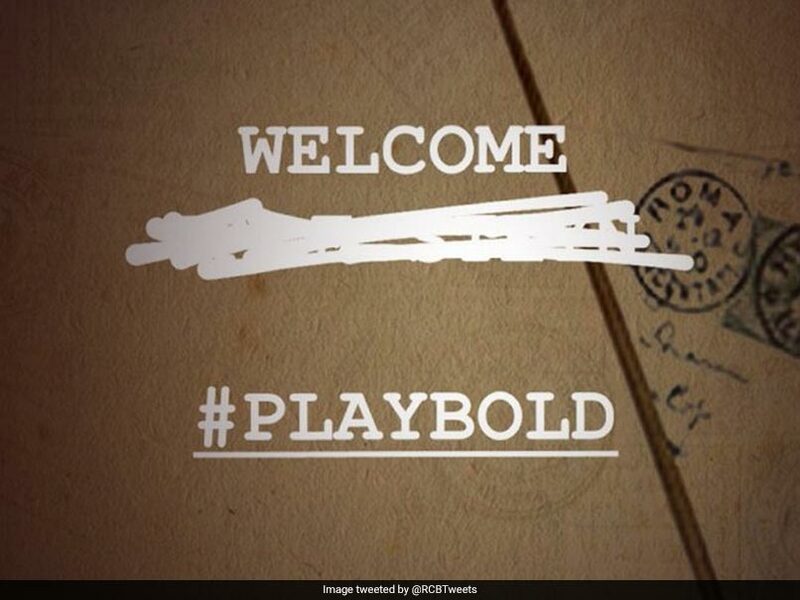 RCB took to Twitter and posted a picture welcoming someone back but the name has been blanked out. "Long time, no see. 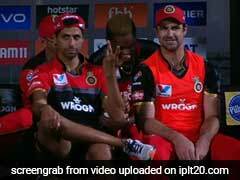 Welcome back #playBold," RCB tweeted on Friday. 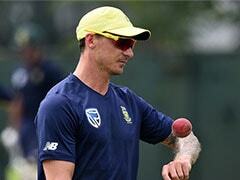 On Thursday, Dale Steyn, who might be returning to the league after a gap of two seasons, had shared a picture of his passport with valid Indian visa on it and wrote, "Ahhh, what's this little surprise." 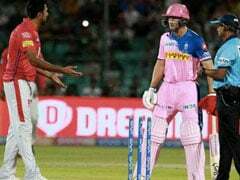 RCB, who are yet to win a match in the ongoing IPL 2019, are in desperate need of a revival in their bowling department that includes names like Umesh Yadav, Tim Southee, Colin de Grandhomme and Marcus Stoinis. Dale Steyn had played for RCB from 2008 to 2010, picking up 27 wickets, before joining the now-defunct Deccan Chargers in 2011. He also played for SunRisers Hyderabad and Gujarat Lions in the IPL. Steyn, South Africa's leading Test wicket taker, had pulled out of the IPL 2017 auction due to a shoulder injury, but went unsold in the 2018 and 2019 auctions. 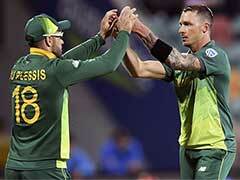 Virat Kohli has been leading the team for past six seasons but the star-studded unit has massively underachieved.